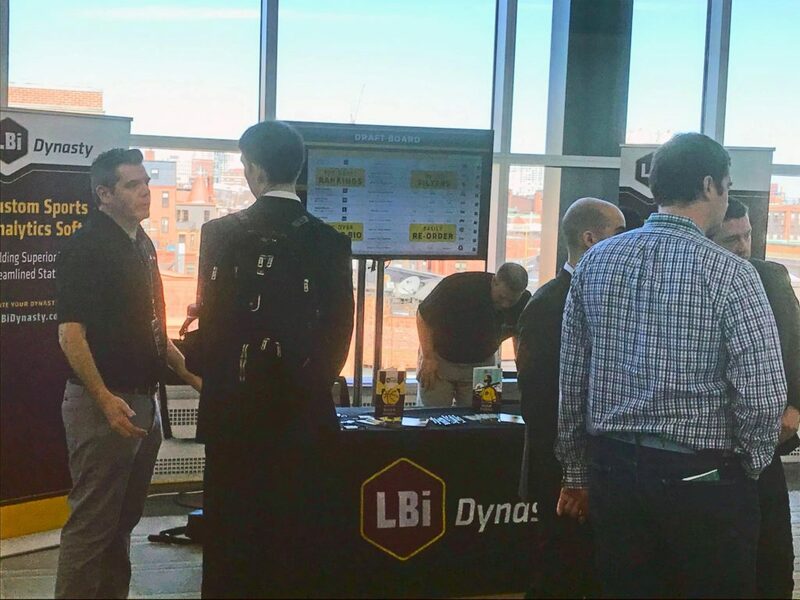 Last week, LBi Dynasty sponsored the 13th annual 2019 MIT Sloan Sports Analytics conference (MIT SSAC). The conference brings together leading figures in sports management, analytics and technology. This year’s theme was “A Numbers Game”. According to MIT News: This year’s conference featured over 3,500 attendees from 33 countries, 44 U.S. states, 130 professional teams, and over 200 universities. There were 33 panel discussions, 36 “Competitive Advantage” talks, six workshops, a hackathon, and a research paper competition. At our booth we spoke with teams, leagues and students about our player development and scouting software solutions for Baseball, Basketball, Football and Hockey. Frank Marcos, our Product Manager for Scouting applications (and former head of the Major League Baseball Scouting Bureau) spoke on the Baseball 2.0: Updating America’s Pastime panel about the new proposed rule changes to the game and new ideas to keep today’s youth interested in America’s pastime. 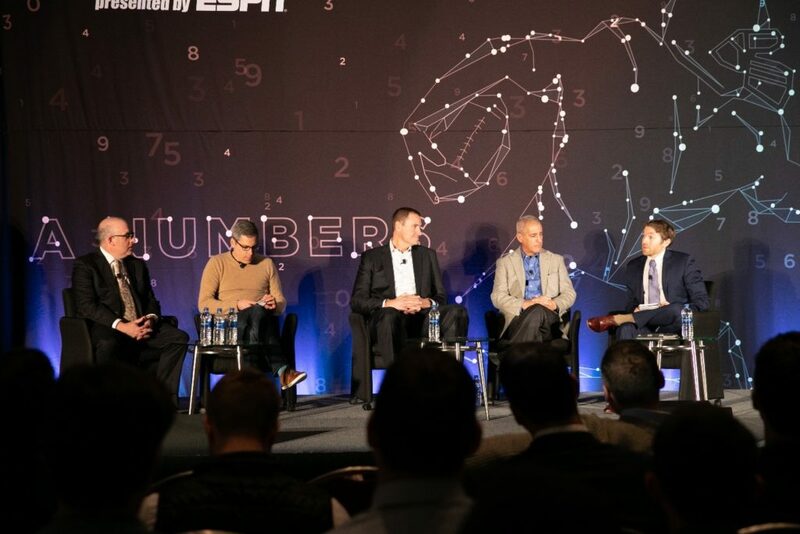 Frank was joined by Ariel Kelman, Vice President of Amazon Web Services; Chris Young, Vice President, On-Field Operations, Initiatives and Strategy at MLB; and Joe Posnanski of The Athletic. Ben Lindbergh of The Ringer moderated the panel. Click on the link to hear about the pros and cons of the new ideas. Is Micromanaging an Effective Management Model?